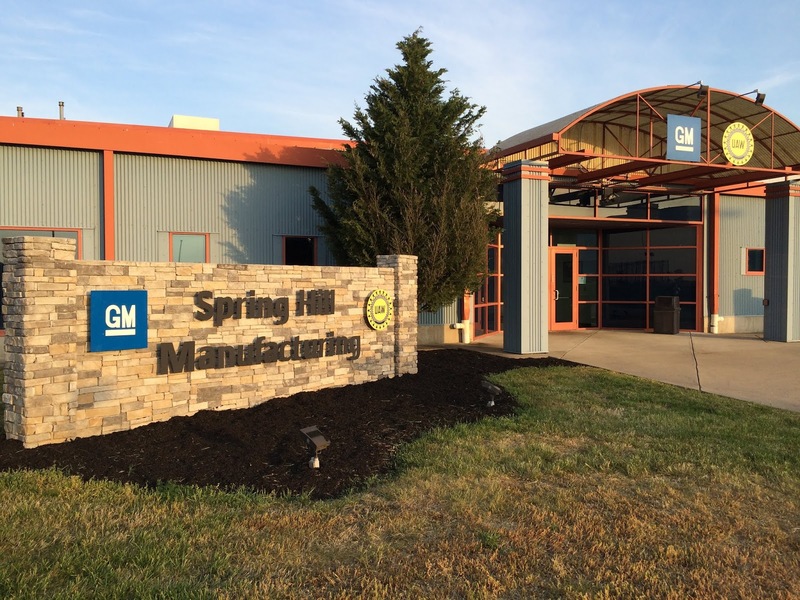 General Motors has announced it's spending $22 million for advanced engine technology for its Spring Hill, Tennessee manufacturing complex to enable it build 6.2L V-8 engines with the company's advanced Dynamic Fuel Management technology. With this investment, The Detroit headquartered company has now put in more than $2 Billion in the manufacturing facility since 2010. GM is also completing a previously announced $300 million investment in the complex for production of the new Cadillac XT6 vehicle. More than 200 jobs will be added for the production of the new, three-row vehicle at the facility. The nearly three decade old complex currently employs about 3,800 people, out of over 4,000 GM employs in the state of Tennessee. 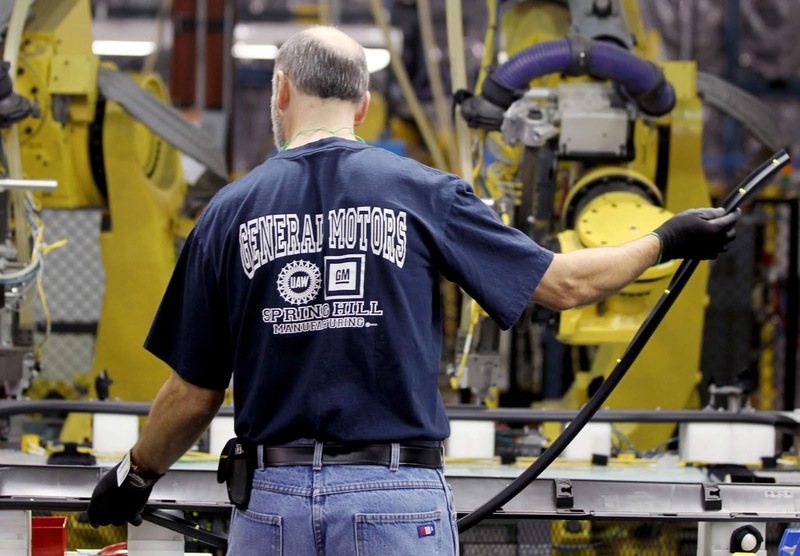 In addition to the manufacturing facility, GM operates a parts distribution center in Memphis, spending over $700 million annually on the over 200 suppliers in the state. GM also currently operates 78 independently owned dealerships in the state, which is also home to nearly 11,000 GM retirees.